Why Choose Freetress Water Wave Hair and How to Maintain It? Water waves are natural and very easy to blend with your own hair. Water wave hair become more and more popular among girls all over the world. The hair is very light, silky and lustrous.No tangling, no shedding, freetress hair water wave is the best-selling products for its beautiful appearance and easy maintenance. 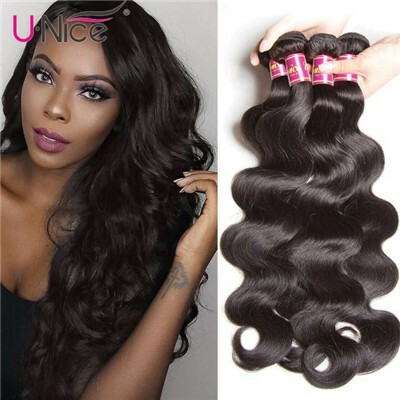 UNice provides high-quality virgin water wave human hairstyle with different texture, Brazilian Hair, Peruvian Hair, Malaysian Hair, Indian Hair. Why Choose Water Wave Freetress Hair? This hair type can give you a very beautiful wavy pattern. And most importantly, it is also more shiny and natural. And the whole looks more full. It can be used by virtually anyone to accomplish any desired look.Freetress hair water wave hair is perfect for adding hair volume and give a fresh look of your appearance. 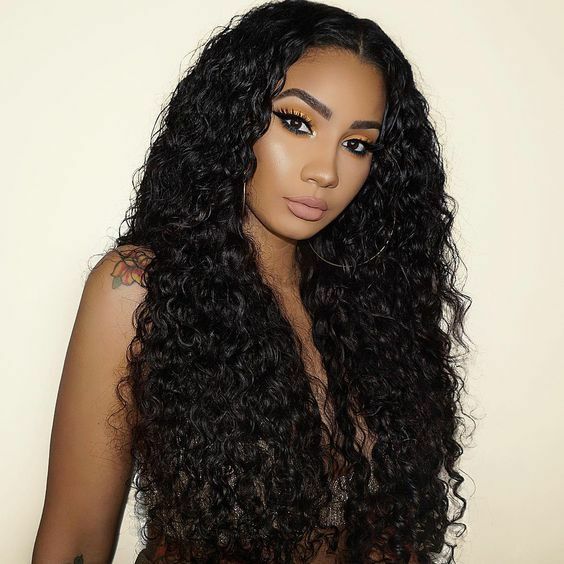 The hair type is extremely thick, soft and luxurious, and this hair can require fewer bundles to give a strong, full body look.It gives more fullness in the root and tapers/ gets thinner towards the ends for a more natural or realistic effect. 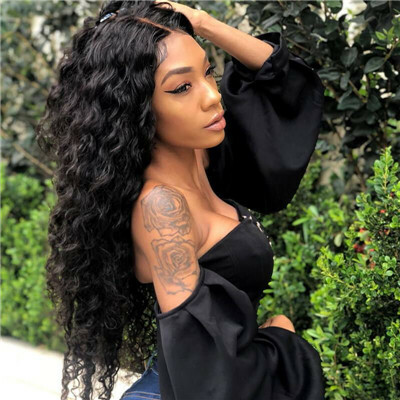 Freetress water wave human hair is a multipurpose and versatile hair choice and is very easy to style and color, so you can create just about any style you want. This affordable virgin hair takes and holds styles very easily. Therefore, you will take less time primping and more time enjoying life with your new hairstyle. The reason I choose the water wave is that it has the best longevity. This texture is your tropical getaway in the form of loose, carefree curly bundles. With Water Wave, the longer I keep the hair installed, the better it looks. How to Maintain Water Wave Freetress? Use fingers to detangle your freetress water wave hair weaves thoroughly, from ends the top, starting at the roots of your hair may cause breakage, then use large tooth comb. Use the paddle brush to smooth hair, style as desired. Always keep your water wave hair clean. Hair will tangle when it is dirty and sweat builds up. Wash your hair every week. Wash your Freetress water wave hair in cool or lukewarm water. Put your hair into the water from ends to the top, wash hair with the finger if possbible, do not rub or twist hair. Pat your virgin water wave hair dry and do not brush them when it is wet. Hang your hair extensions to a well-ventilated area, and wait until it is dry. Let your beautiful hair dry completely in the air. Please remember you can't use a wind to blow the hair divergent. And don't forget to deep maintenance the hair every 2 weeks. This is to give nutrition to the hair to keep it well, not easy to feel dry. Then will no have problems with tangle and shedding. You'd better not use hair styling on your sewn-in hair weave, such as straightening or curling. If you must use it, use a heat protecting spray and a medium to low temperature. If you don't want to wake up with a head of messy hair in the morning, wrapping up your hair weave would be a good solution. It is a very convenient way to avoid damage and breakage of your hair weave. To keep you hair weaves in good condition, you must treat your water wave hair just like your own hair. The more you care, the better it would. Here is a right way you can follow as the picture,or you can watch the video below. 1. Prepare the Whole thing then wet the water wave hair with warm water. 2. Soak the water wave hair bundles with the mild shampoo in the water for a few minutes. 3. Rinse the freetress water wave bulk with the clear water. 5. Cover the hair weave with the towel after finishing the clean work. 6. Hang the water wave hair extensions with weft opened and the air-dry way can keep the curls well. In general, freetress water wave hairstyle is also more popular, regardless of what kind of face you can try it, and this wave can make your more young and active. No matter what age you are, you can try it. The most important thing is it has its own style, soy ou don't need to worry too much about hairstyles. So the water wave is a good choice for the those that like curl. 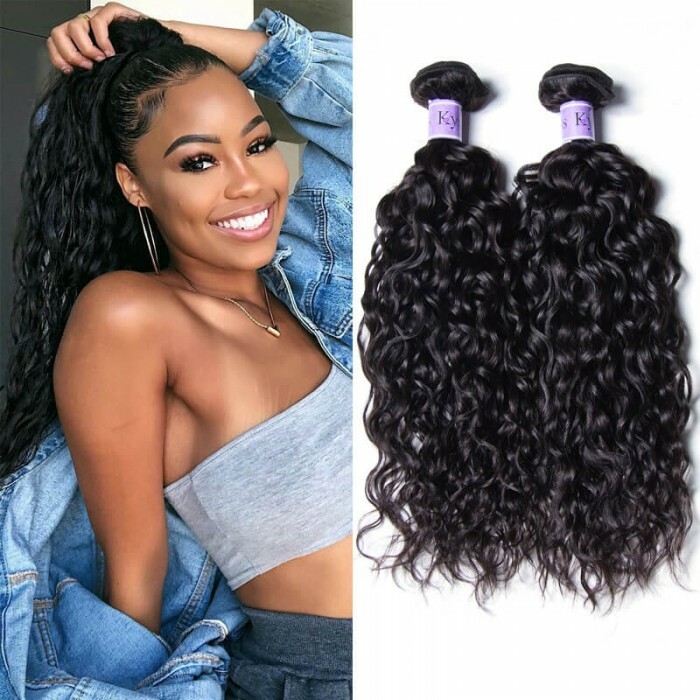 Where to buy cheap freetress water wave hair bundles? At UNice, water wave hair is a very popular hair type and women like it for many reasons. We have a wide range of options of 8-30 inches hair length. 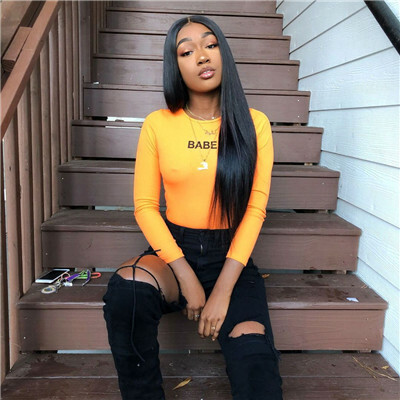 Which all 100% human virgin hair, such as Brazilian hair,Peruvian hair,Indian remy hair, and virgin malaysian hair weaves, different hairstyles for your choice. 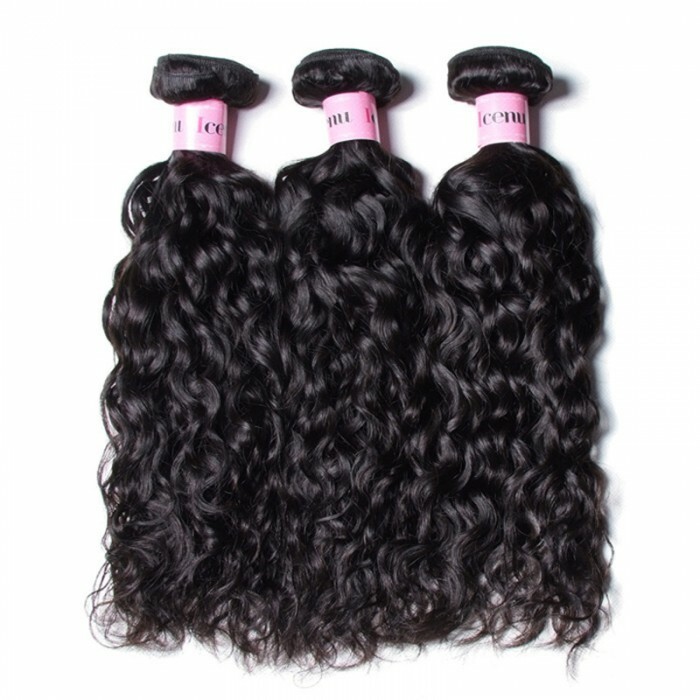 You can check our freetress water waves of the bundles, closures, and frontals in our Water Wave hair collection. For curls, you can rock everywhere from the office to your tropical vacation, show your eternal beauty to everyone.